First Monday of 2017 wasn’t too bad. Could be because it’s the first Monday I have had off in awhile. My youngest two go back to school tomorrow. I still have till Sunday with my college girl. I love having all my family together under one roof. Today I was pretty productive. I not only did all the laundry I cleaned out all the kitchen cabinets. Trying to get rid of as much unnecessary clutter I can. I got rid of two black trash bags full from the kitchen alone. No since in keeping things if you’re not going to use it. Because of cleaning I didn’t really have much exercise time. I did do some walking around the house to get in my steps. I had to stop right before I got them in because my Fitbit died. That was okay though because I played a couple games of Yahtzee with my girls while it charged. I have my steps in now with 36 active minutes. Eating today has been good too. 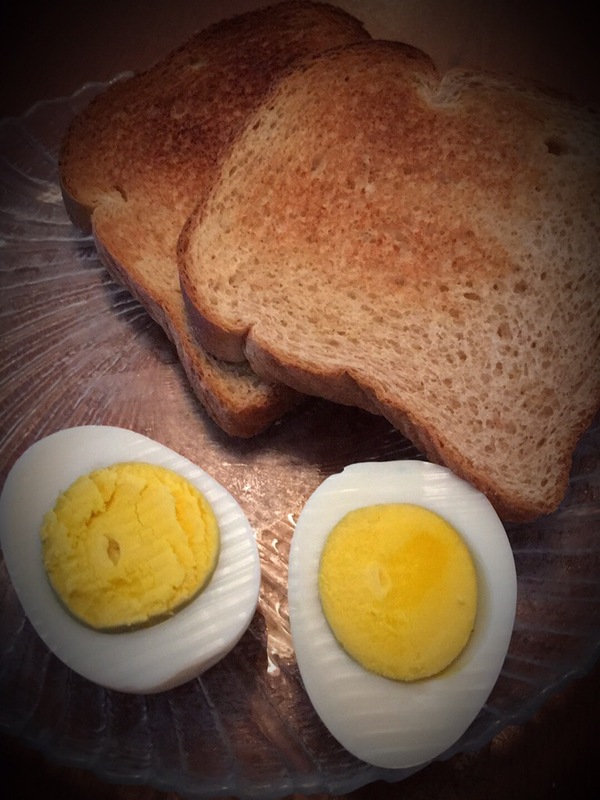 I had two slices of wheat toast with a boiled egg. I had leftover beans for dinner with a small slice of cornbread. I have plenty of calories left for the day. Not that I need to use them this time of night. I will probably have a snack before bed though. Something light that is.